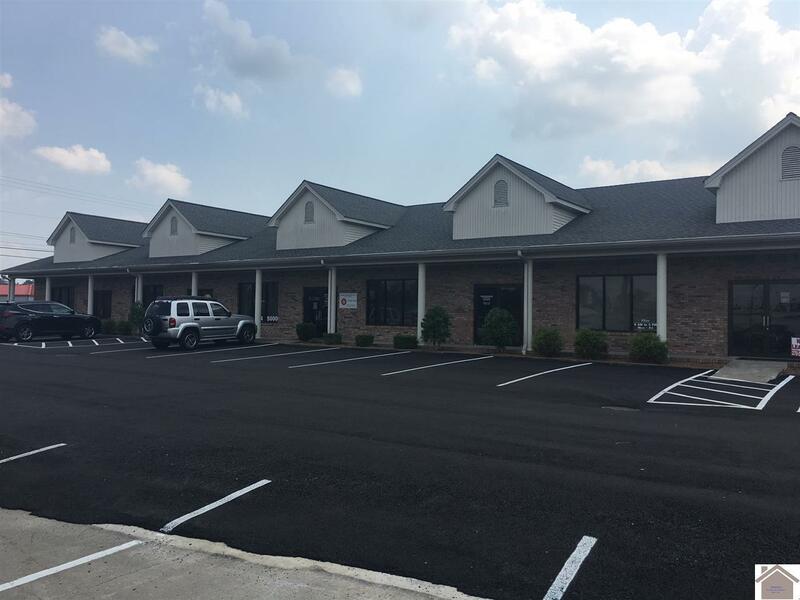 2,000 sf of office space in a PRIME location! 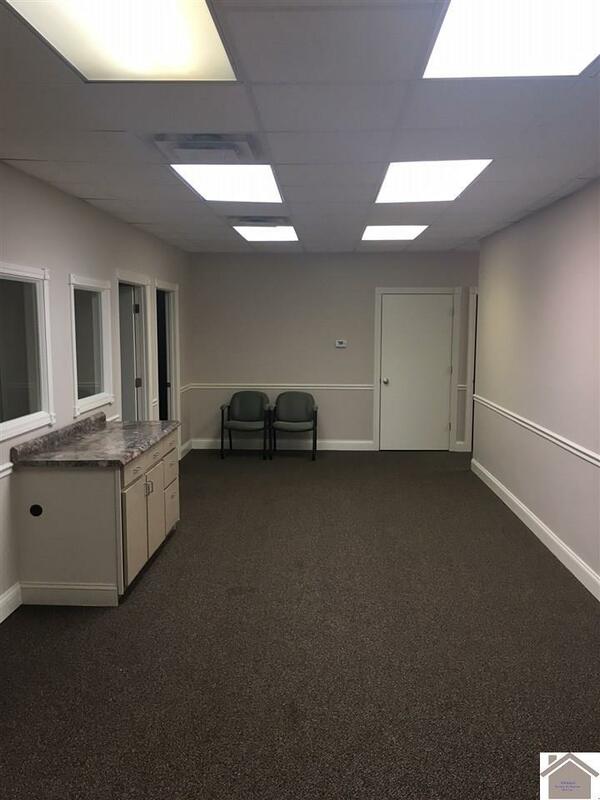 Space includes 5 offices, 2 bathrooms, and reception area. 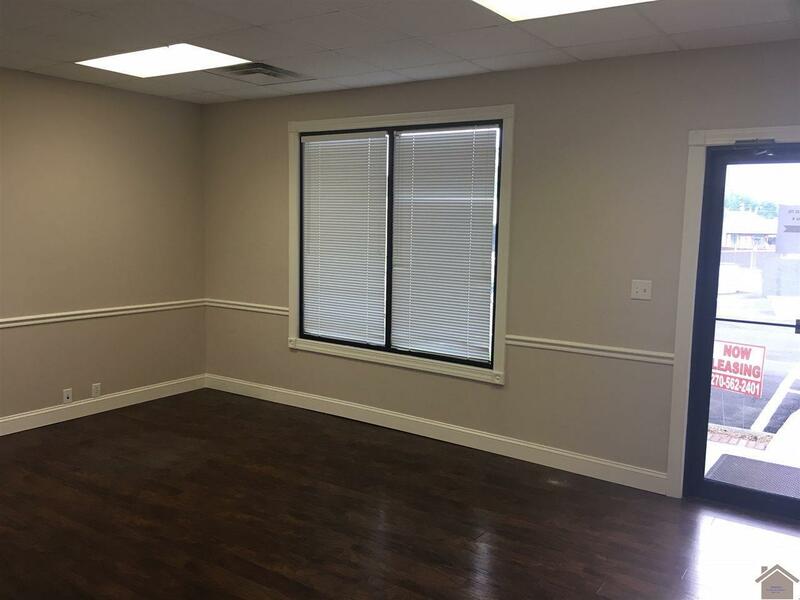 Space is immaculate and move in ready! 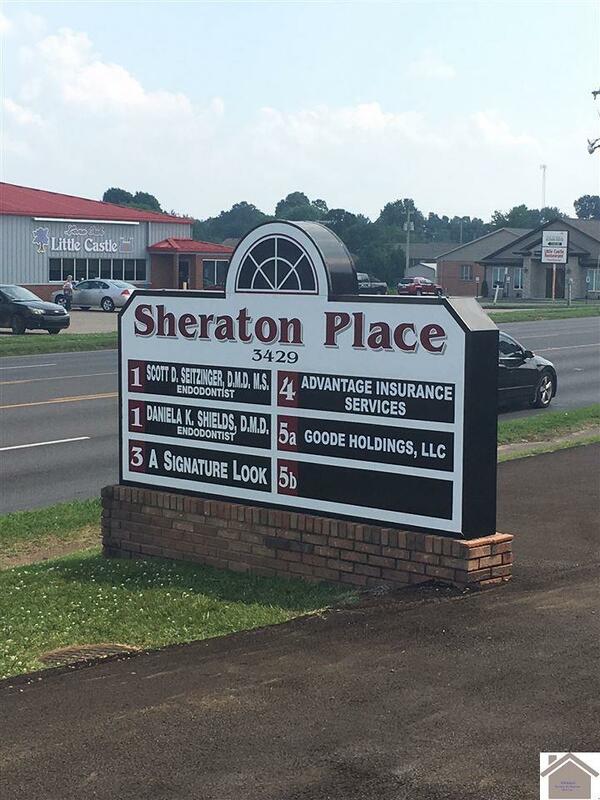 Landlord negotiable on rent rate for long term lease! Listing provided courtesy of Kathleen Gillespie of Falconite Development Group.